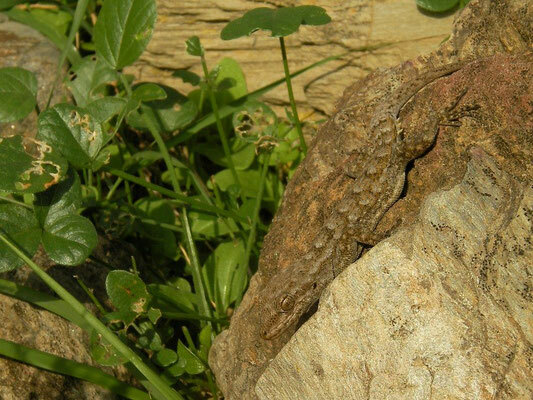 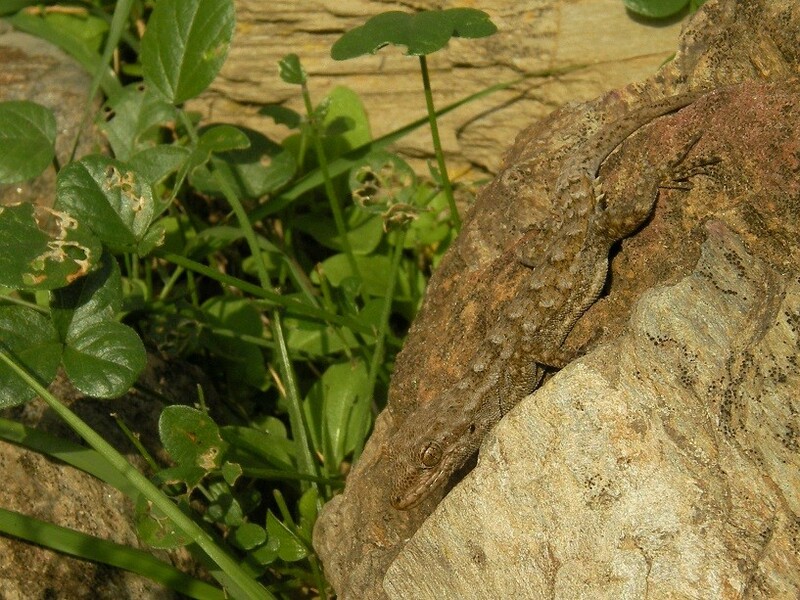 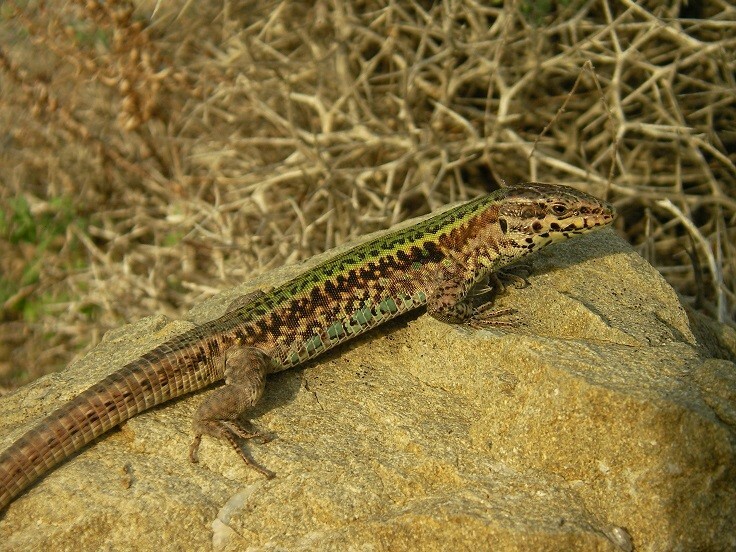 Although small, isolated and holding only a small number of species Skyros is home to an endemic species of lizard which I had never seen before. 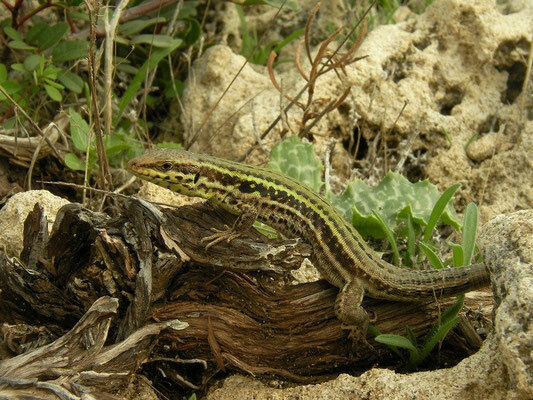 Late summer I came to the conclusion my euroherping has been a bit slow this year so I decided to do a small trip to this island. Luckily Paul Lambourne (UK) and Sjoerd van Bemmel (NL) wanted to join as well in the search of a new species for all of us. 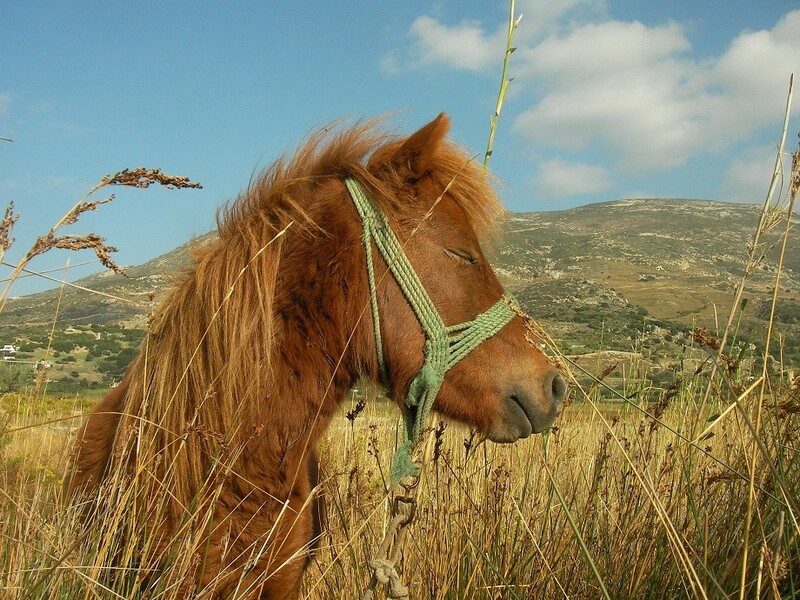 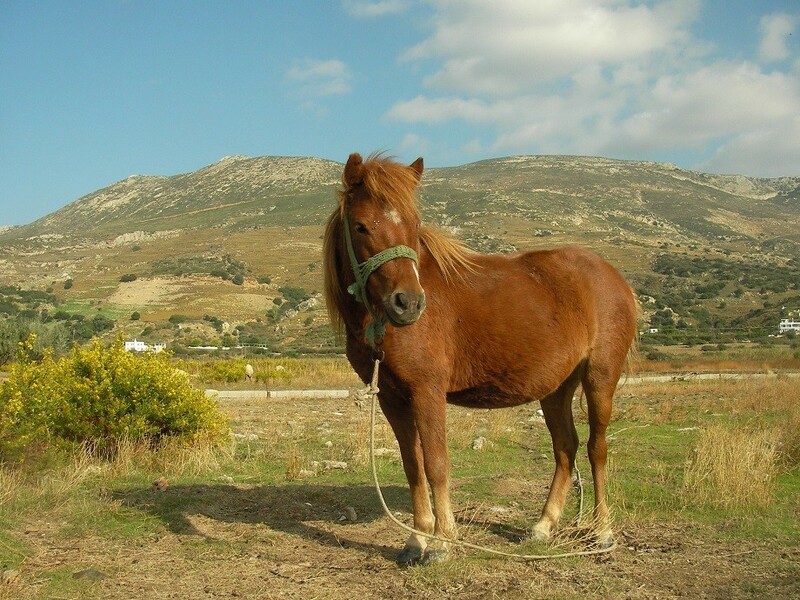 Skyros is located in the Northern Sporades and despite being small it has a wide variety of habitats, ranging from lush green pine forests in the north to semi-desert conditions in the south, salt marshes at the westcoast and flowing streams at the east coast. The roads were in excellent condition but being overgrown, you do get a sense that nobody ever drives them. 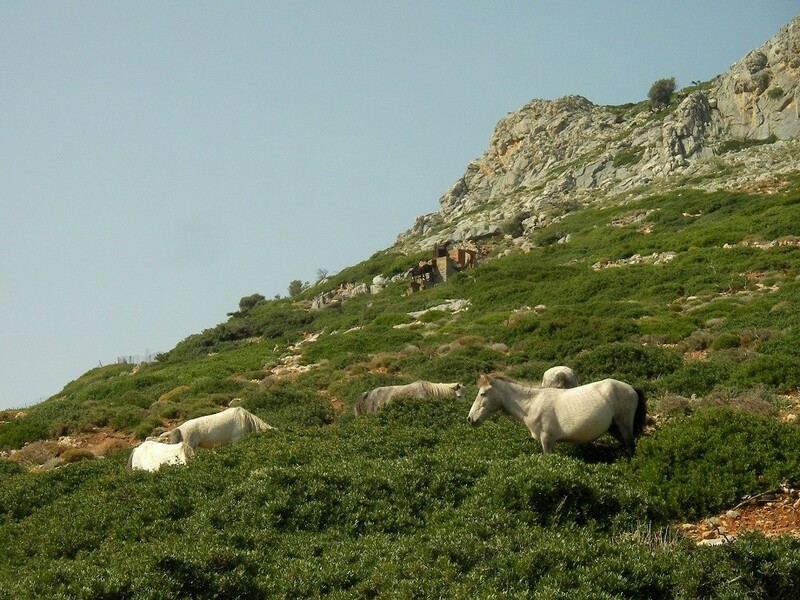 Further more, tourism almost comes to a halt so late in the season so we were almost the only tourists around. While driving around we often did not meet another living soul, all the smaller towns were abandoned and the roads and beaches were empty. Like walking into a scene of a zombie movie. 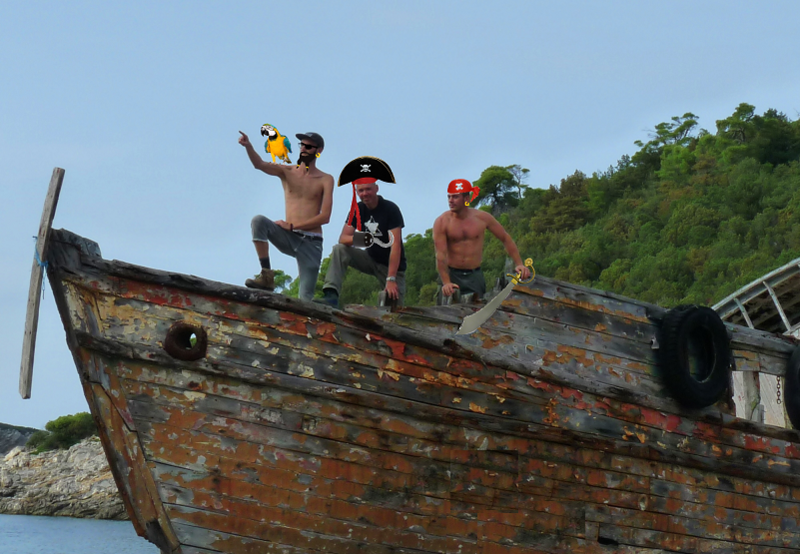 After landing on the island we made a group picture: Buccaneer Bok, Cap'n Lambeard and Skipper Von Bemmel. On Sunday early afternoon I met up with the boys at the Athens airport McDonalds were we had only two hours to kill before departing on our flight to Skyros. 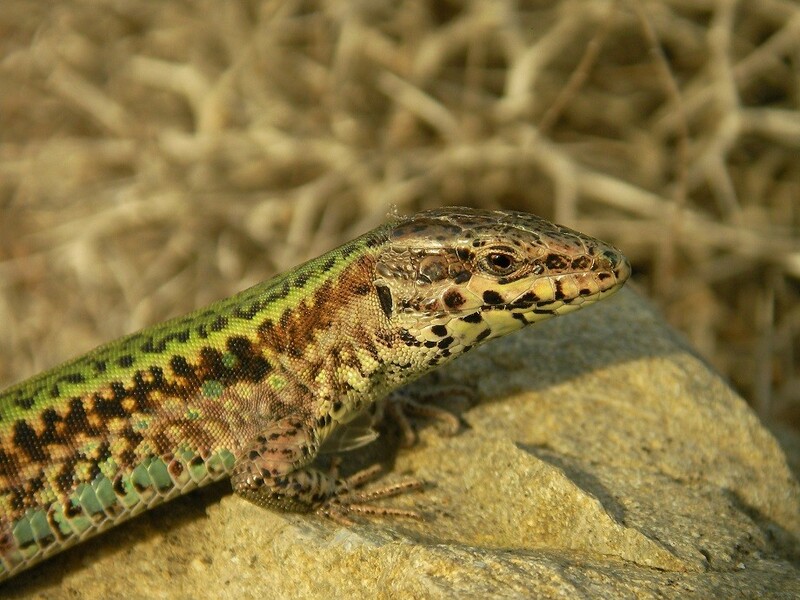 Almost instantly after landing on Skyros and setting foot on the island I could see the first Skyros Wall Lizard (Podarcis gaigeae) running on the landing strip. 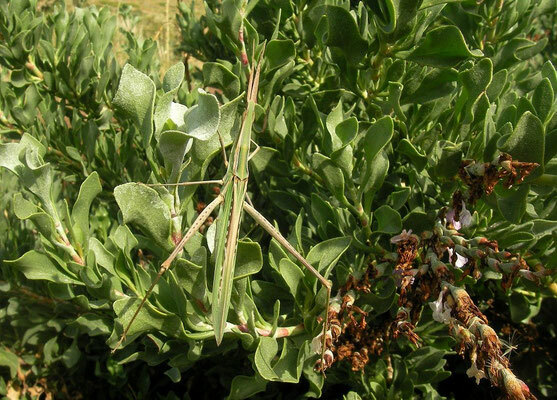 Quickest tick ever! 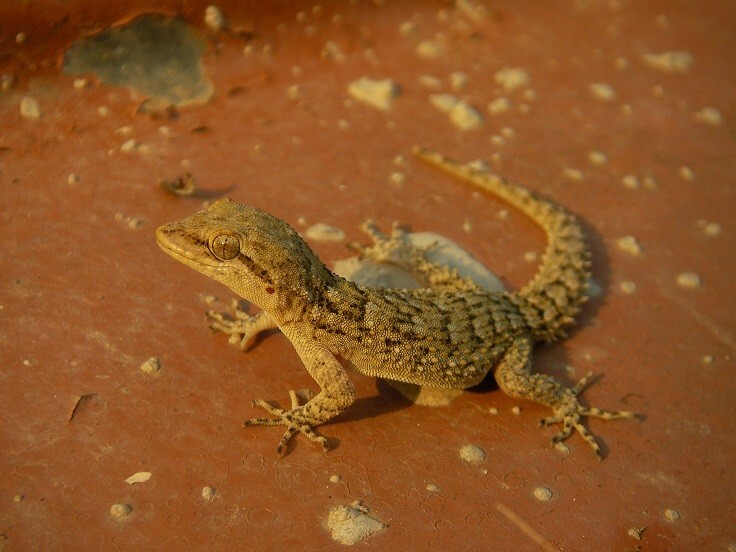 After collecting the rental car we drove to a small stream near some coastal dunes in the north of the island and herped there until the sun set. Immediately we saw that the endemic wall lizard is incredibly common all over the island. 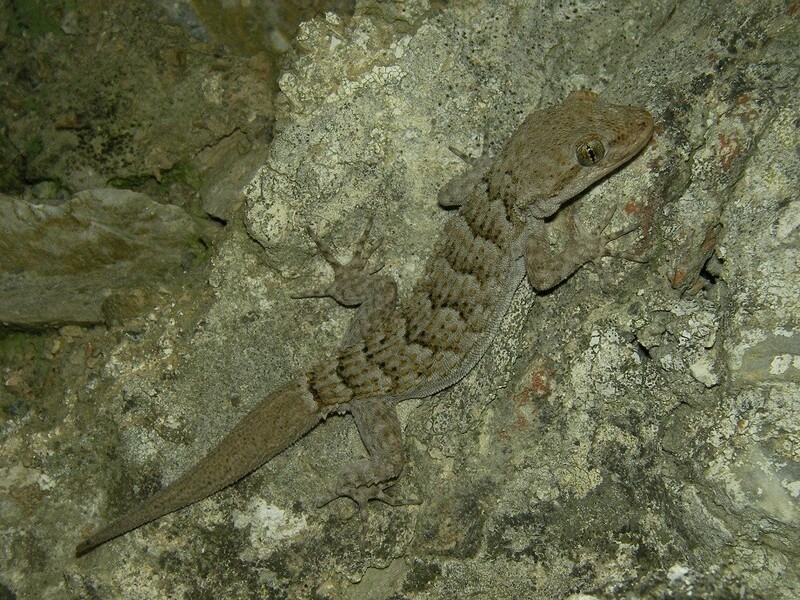 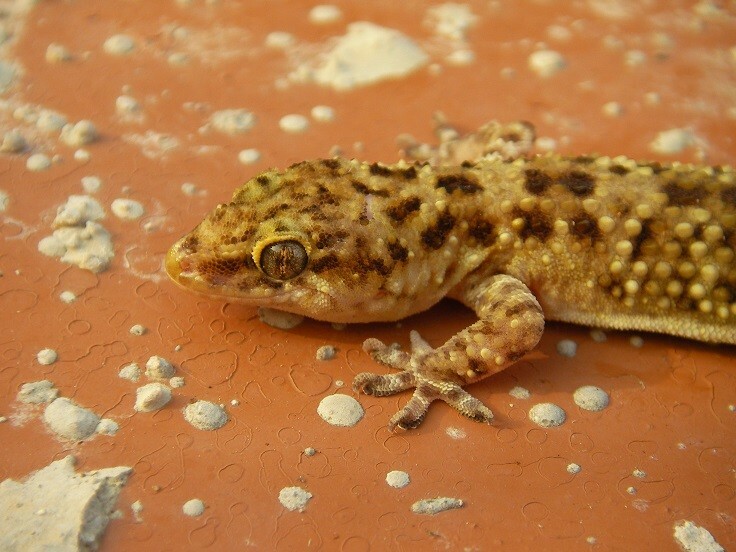 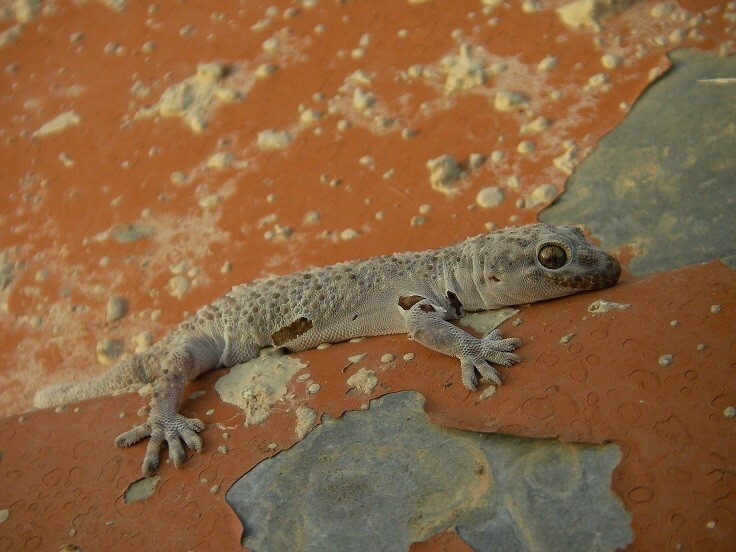 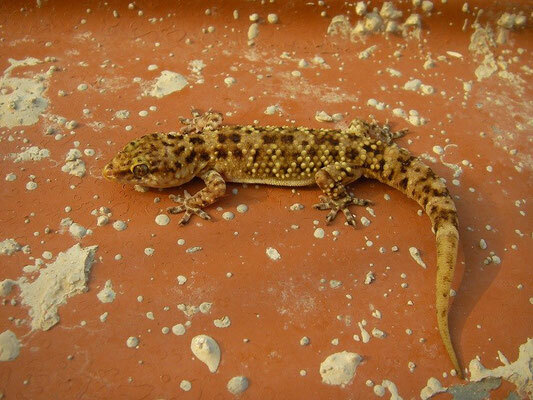 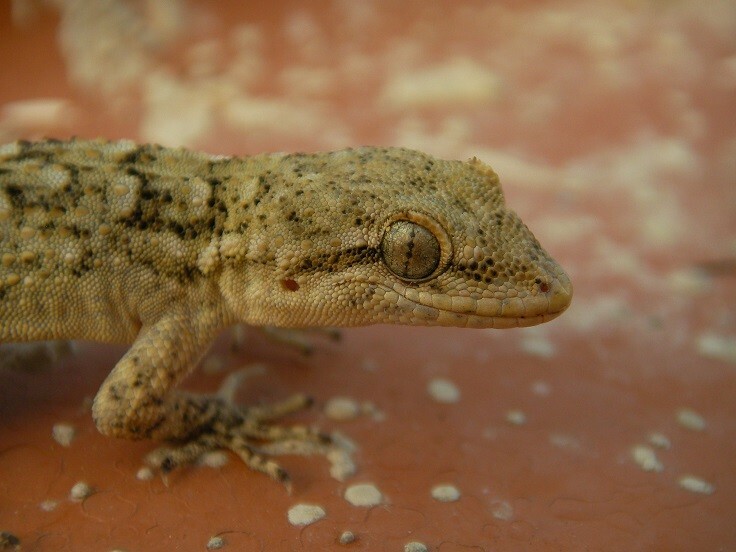 Both Turkish Gecko (Hemidactylus turcicus) and Kotschy's Gecko (Mediodactylus kotschyi) were also found in big numbers and that would be like that every day. 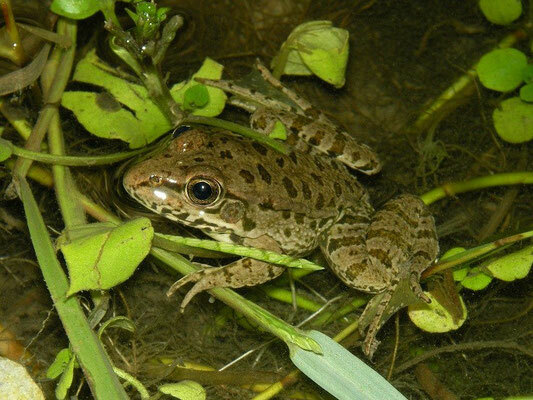 We also saw our first Water Frog (Pelophylax spec.) and Balkan Green Lizard (Lacerta trilineata). 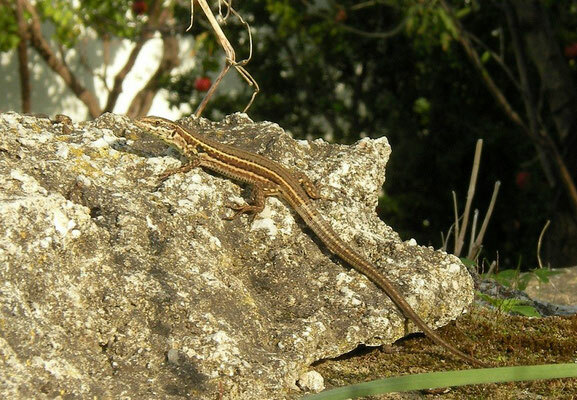 The latter species we saw only three times and appears to be not that common on Skyros. 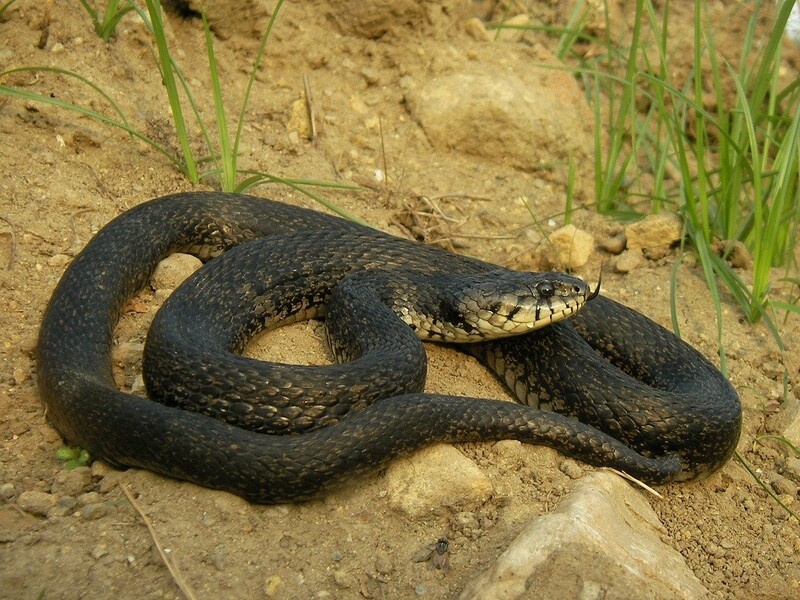 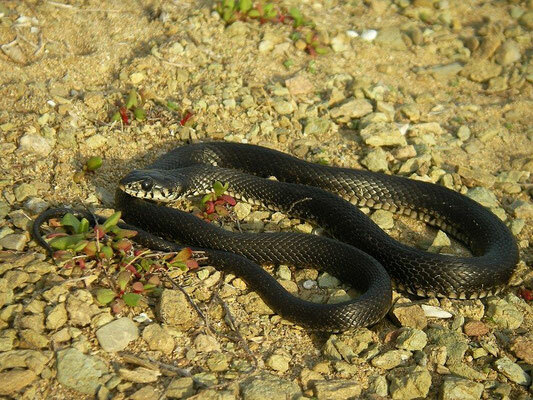 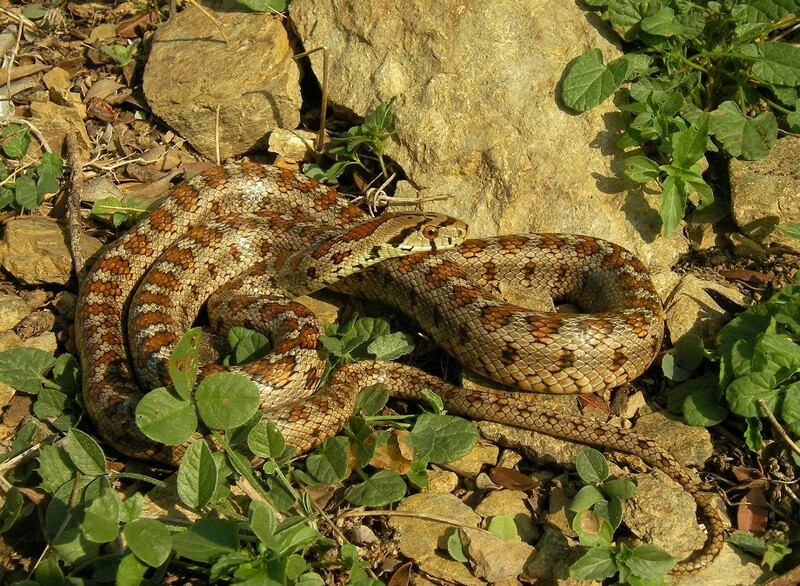 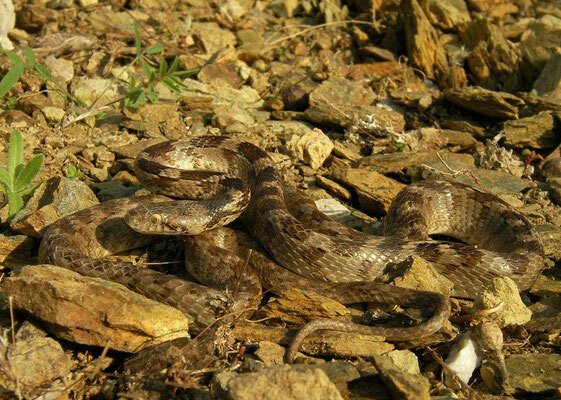 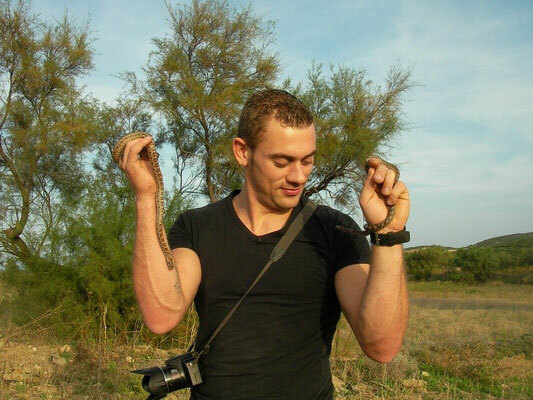 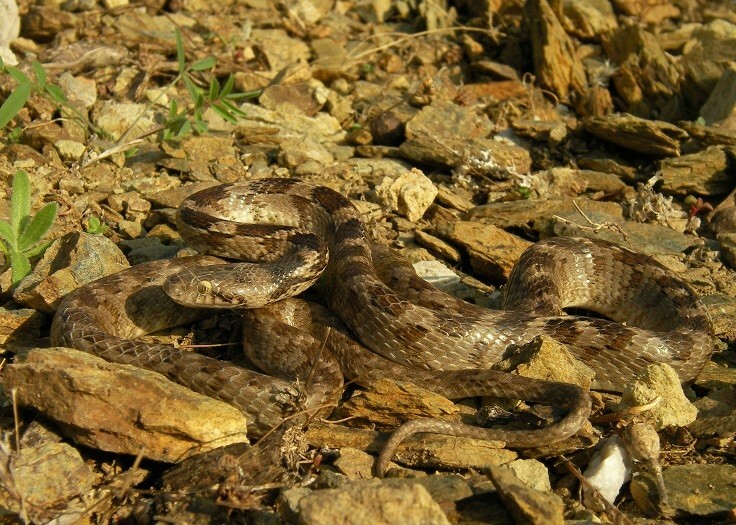 While I was searching the reedbeds for my nemesis Four-lined Snake, Sjoerd was on fire and caught four snakes while flipping rocks at the edge of agricultural land. 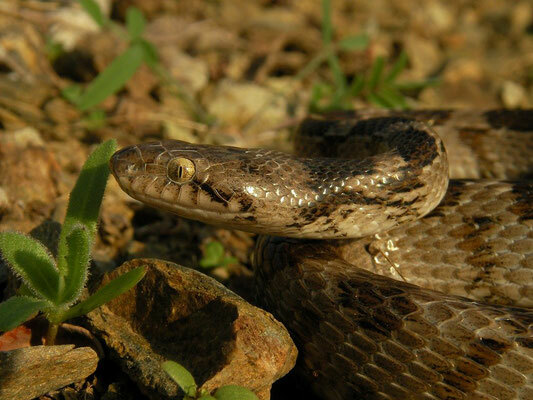 Within an hour we had Grass Snake (Natrix natrix), two Cat Snakes (Telescopus fallax) and even a very pretty Leopard Snake (Zamenis situla). 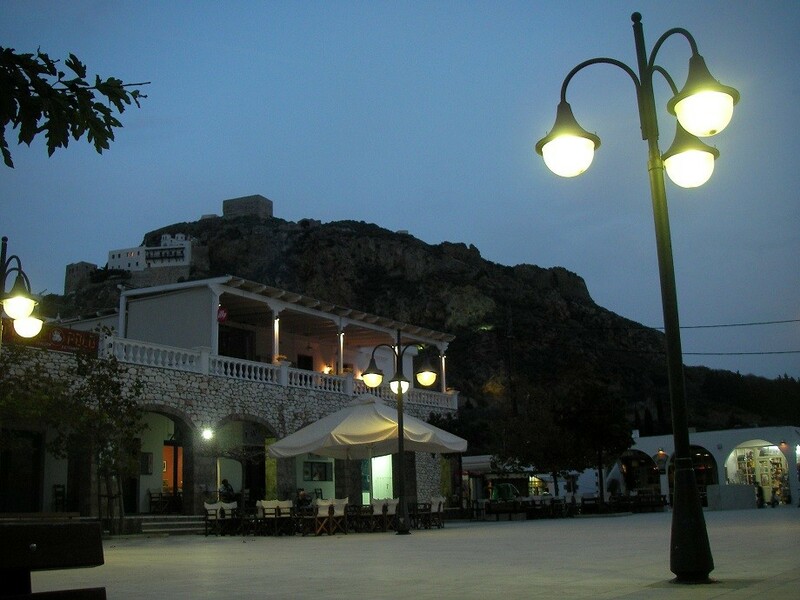 In the evening we had a great meal and some beer and wine in the incredibly picturesque capitol of the island. 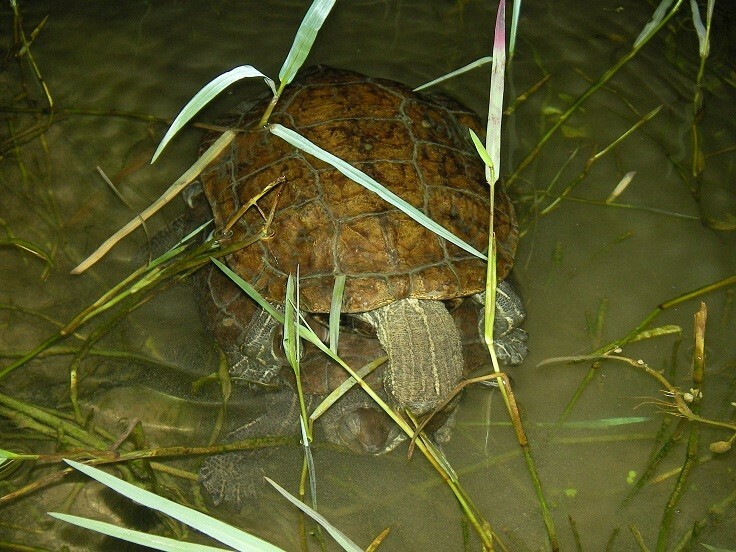 After dinner we went for a small evening search in a stream nearby. 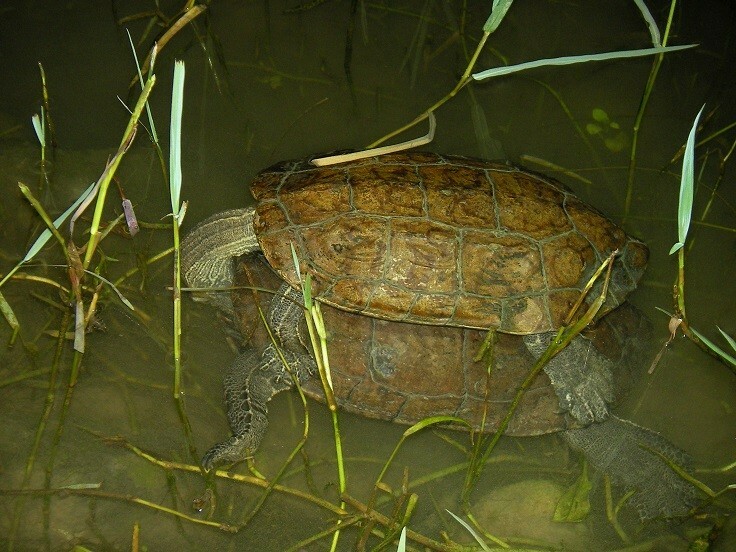 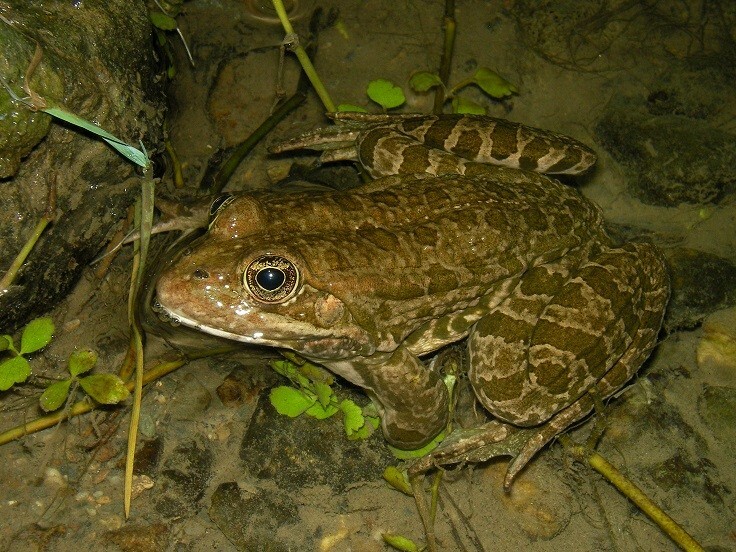 We could easily observe several Water Frogs including some very big individuals and several Balkan Terrapins (Mauremys rivulata). 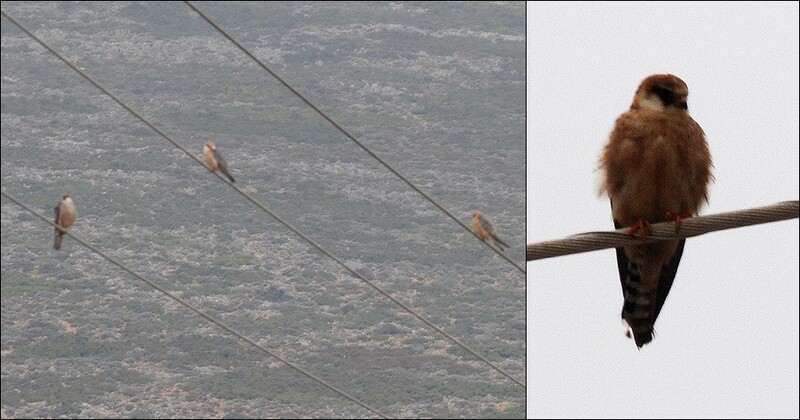 Also mating behaviour was observed in the latter species. On our first day we could already observe almost all of the islands herpetofauna. 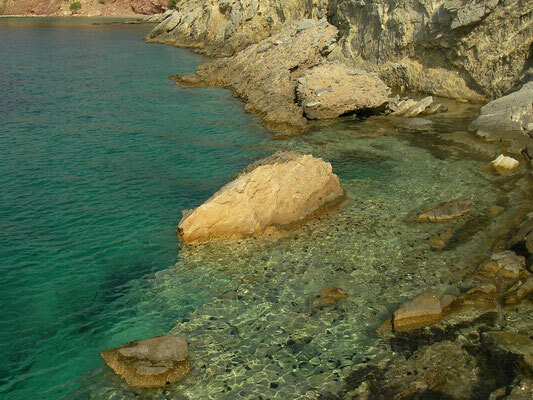 An amazing start of the trip! 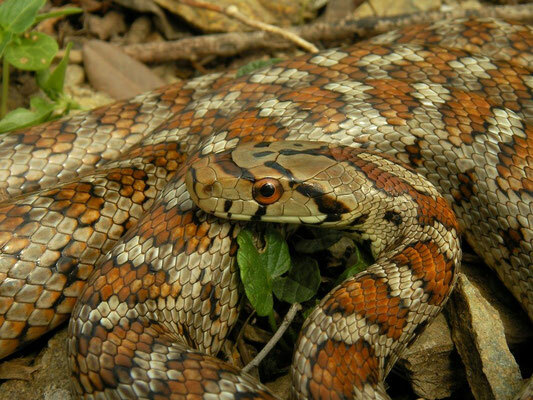 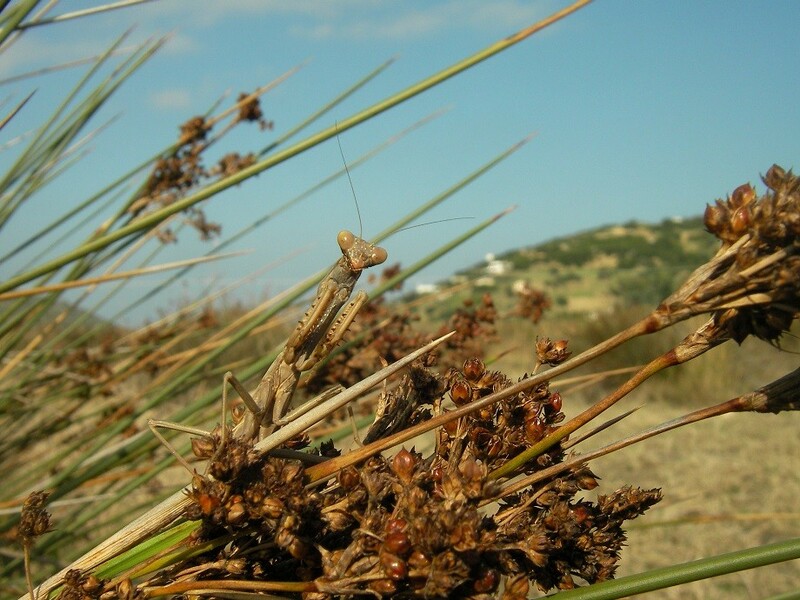 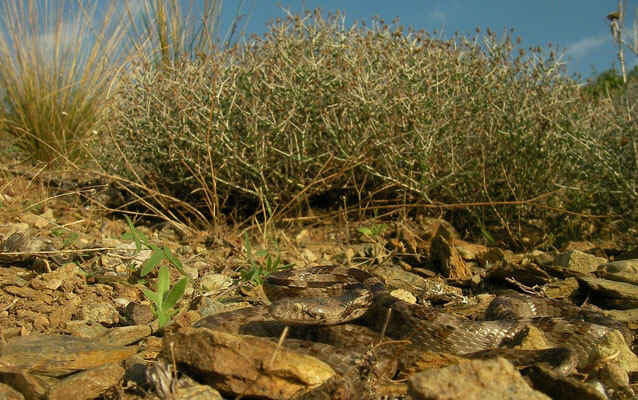 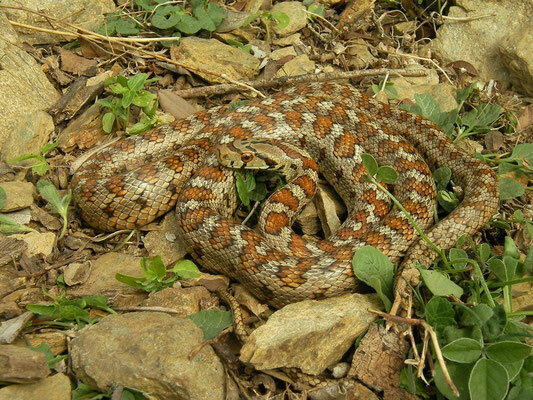 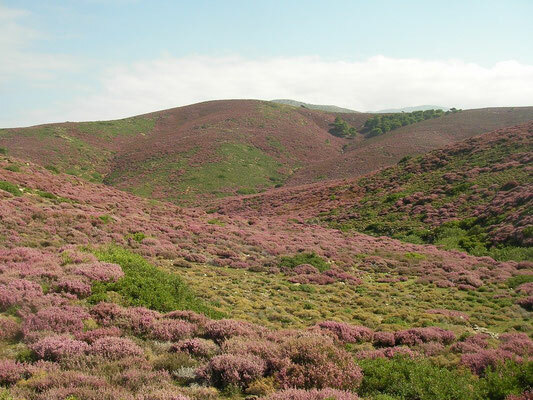 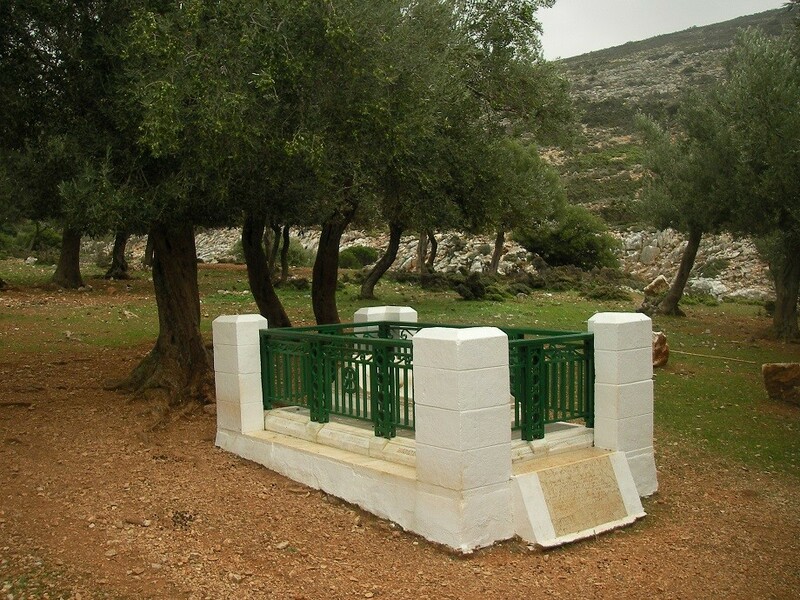 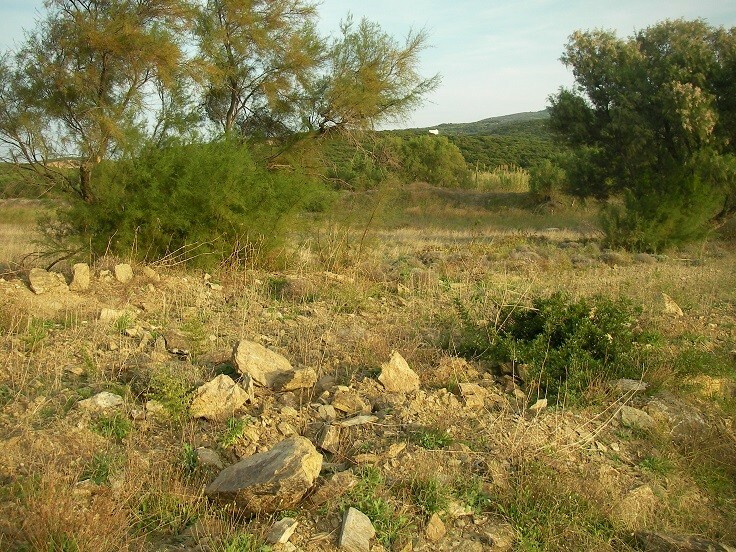 The other remaining 2,5 days were dedicated to finding the remaining species known to occur on Skyros (Marginated Tortoise and Four-lined Snake). 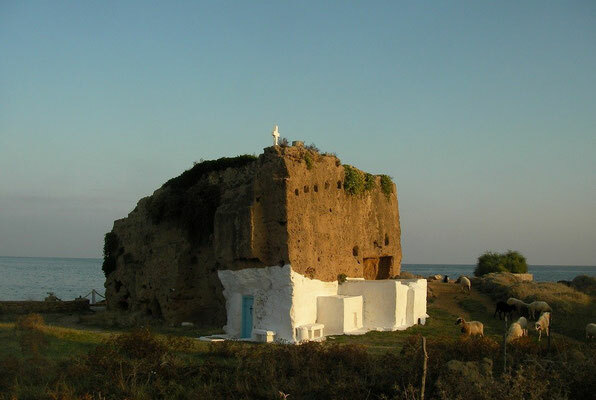 We started the day visiting the rock carved church of Saint Nicholas at the coast of Molos. 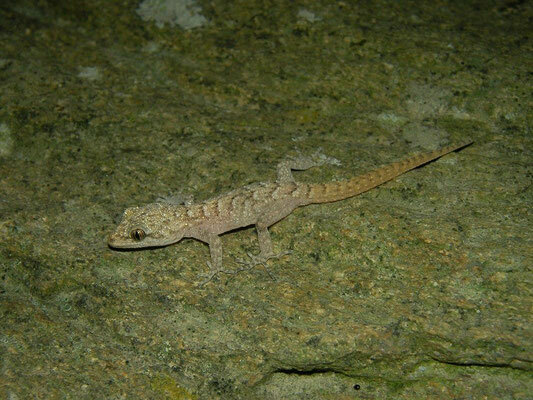 After that we visited several spots (both known sites but also good looking habitat) at the western coast. Lizards and geckoes were found in good numbers but no sign of our two remaining targets. 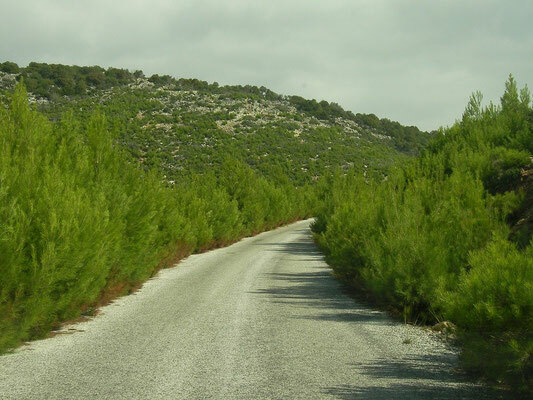 The streets were a delight to drive and the deserted beaches pure bliss. 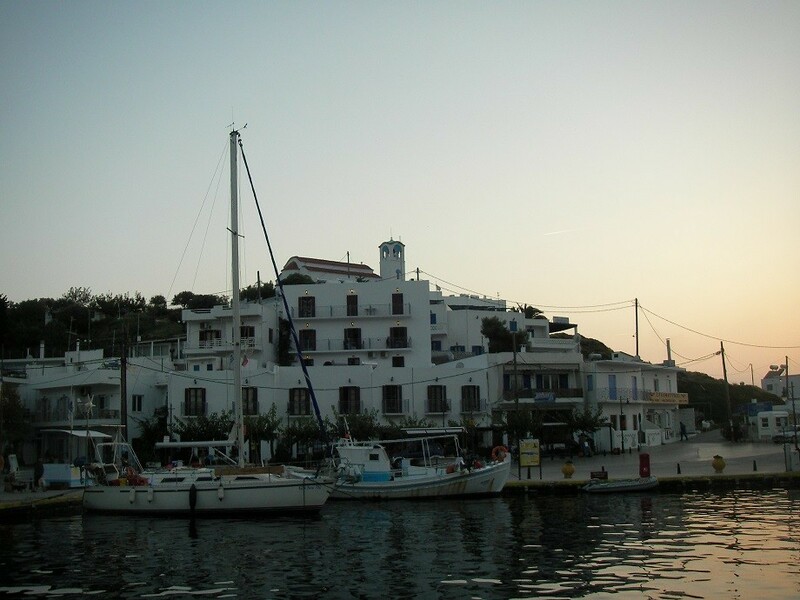 In the harbour of Linaria we tried to arrange a boat to get to Exo Diavati, the island known to host the worlds biggest Podarcis species but so late in the season we could not find a fisherman willing to take us there. 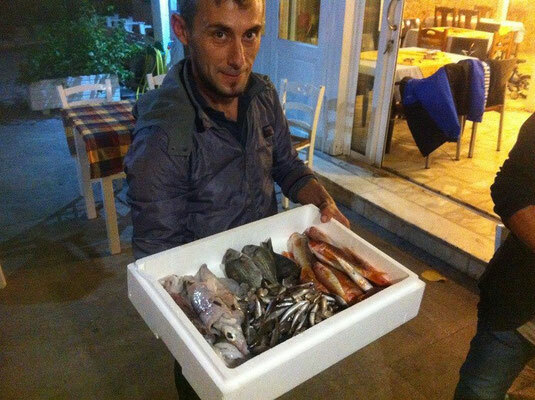 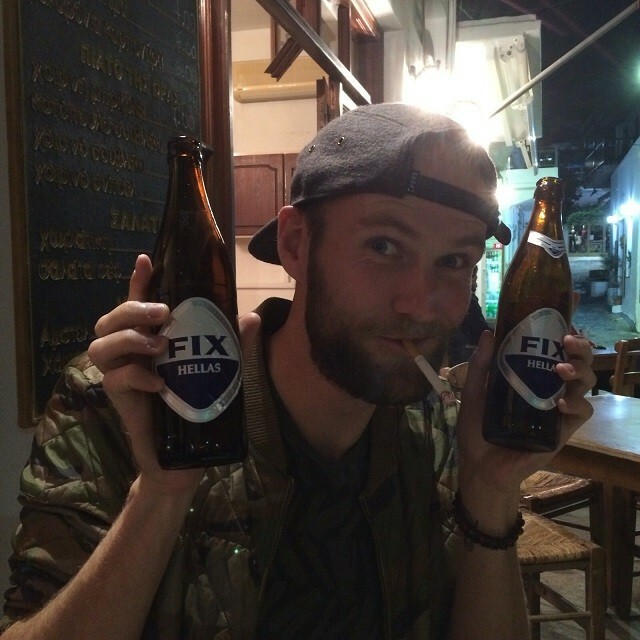 We did enjoy some nice seafood and afterwards Sjoerd and I tried to explore the cryptic nightlife in Chora. 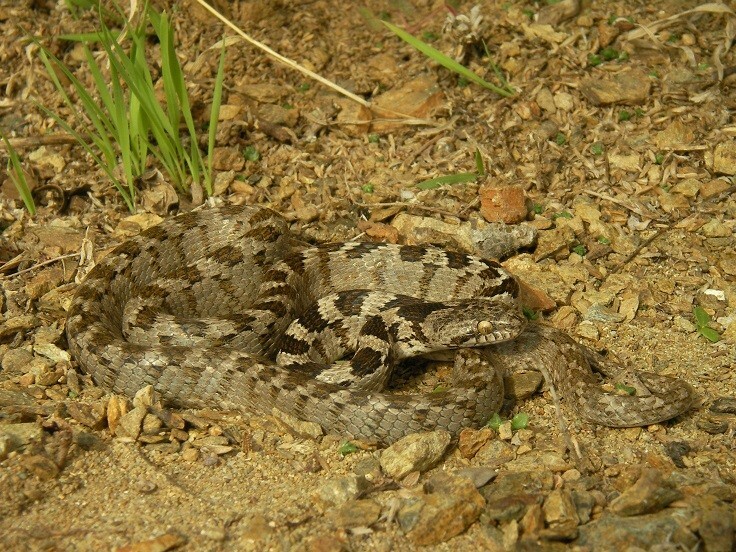 We started with searching for Four-lined Snake in known habitat for this species but no luck again. 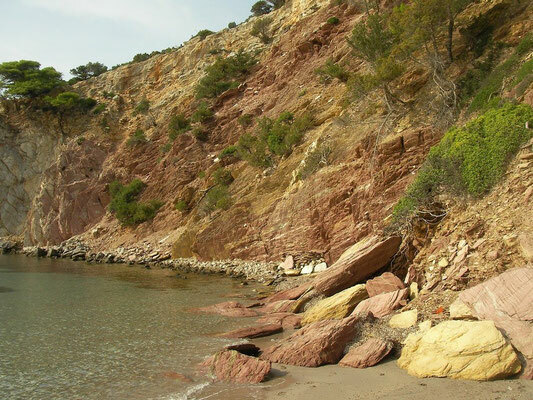 The hottest part of the day was spent at Agalipa Bay were Sjoerd and I did some rock climbing to reach the second beach in the bay and were we all had a good time. In the evening we tried to find more Cat Snakes but ended up finding nothing but many, many geckoes. 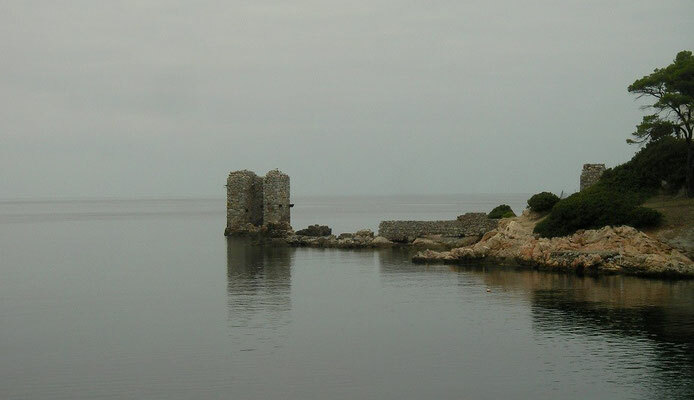 Agalipa Bay with shipwreck (click to enlarge). 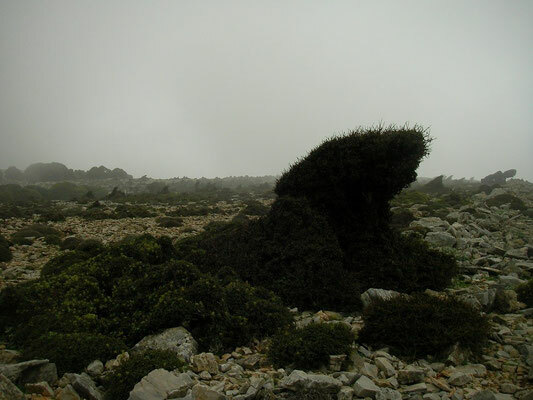 Cape Agalipa (click to enlarge). 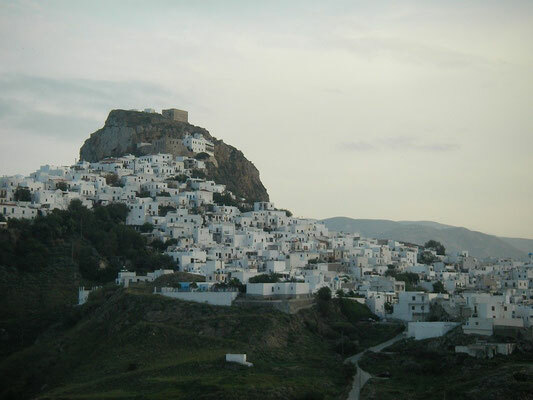 View on Chora (click to enlarge). Our last morning on the island started heavily overcast so the chances of finding our remaining two target species got even smaller. 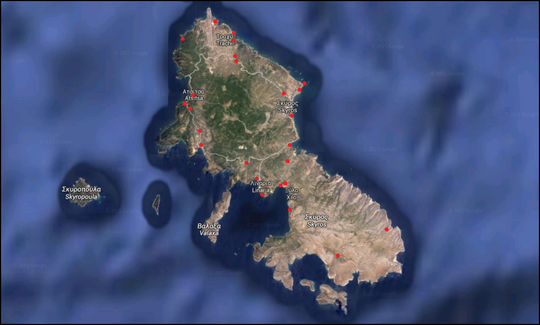 We decided to just drive around and do some sightseeing on the southern half of the island which we didn't visit before. 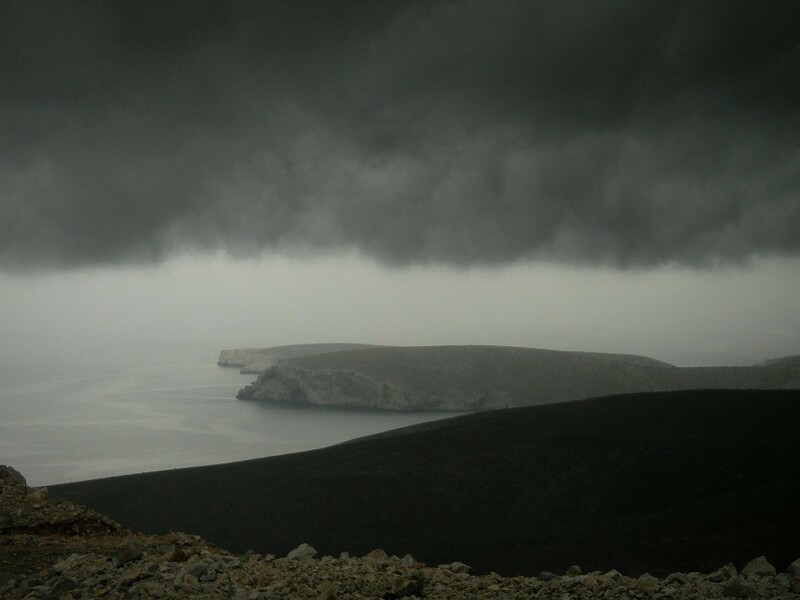 We had some great views on the lunar landscape in thick cloud cover. After a lunch in Chora it was time to say goodbye to this beautiful island. Besides finding interesting herpetofauna we enjoyed the stunning landscapes the island has to offer and spend quite some time on some lovely beaches; relaxing, swimming, taking beach selfies... 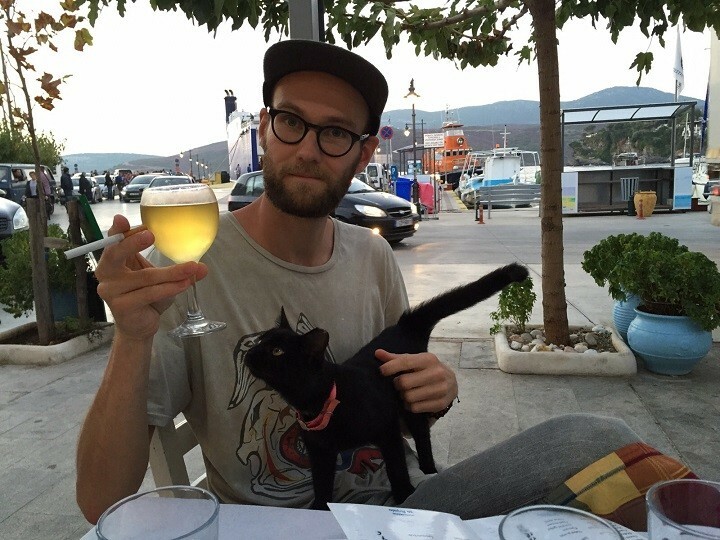 Living the good life! 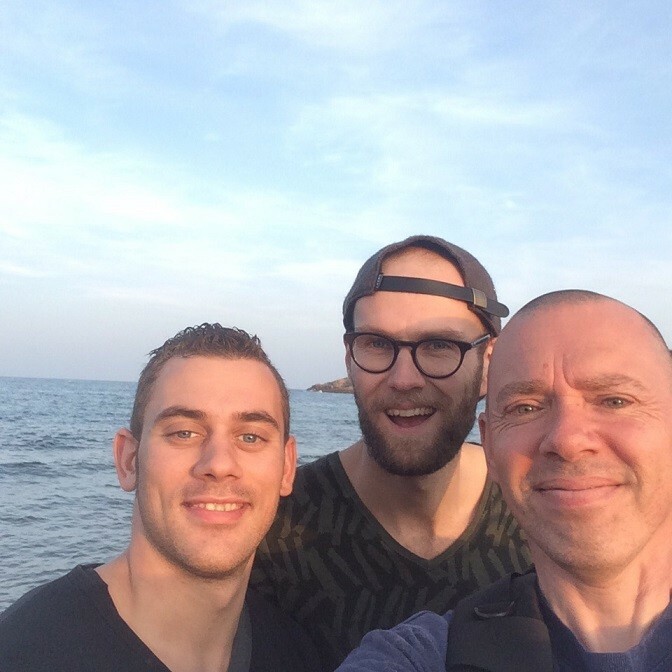 Many thanks to Peter Oefinger, Jeroen Speybroeck and Benny Trapp.